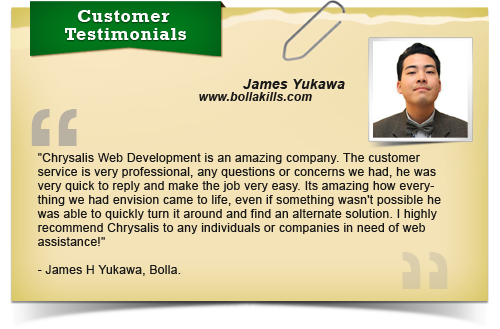 James H. Yukawa, also known as Bolla. is a multimedia-based fine artist, designer, as well as an entrepreneur. Yukawa is the owner and creative director of Bolla., a self-titled brand now turned clothing and accessory label. Bolla. is Yukawa’s alter ego/alias he goes under when focusing on his street art. The clothing and accessory label focuses on fashions for the Modern Day Renaissance Man. Product ranges anywhere from basic graphic t-shirts, small accessories, headwear, all the way to higher end shirts and bottoms. Right from the start I was excited to work on this project. The clothing designs I saw on James’ websites were really well done plus he’s a graphic designer. This meant I could focus on just being a web designer and not have to worry about graphics. Hang on a sec. You mean I don’t have to fiddle around in Photoshop and Illustrator for hours because James is going to do that himself? Count me in! James came to me looking to combine his 3 existing websites into one. Initially he had his website, blog, and shopping cart in 3 different places on the web and wanted to consolidate them to a central website which he could update himself. 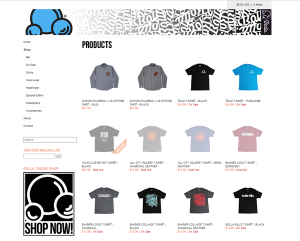 He had an existing web design that he wanted to build from and he wanted to continue using BigCartel.com for his shopping cart. His blog was on Blogger.com, so that would need to be moved from there to his new site as well. So, in my mind this project had 3 main objectives. I use WordPress, so the challenge was getting the design from a BigCartel theme to a WordPress theme. Lucky for me James had the forethought to send me the markup and the stylesheet from the original design. 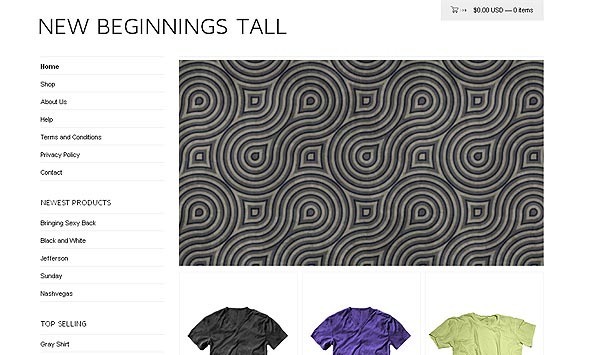 Getting the design transferred from BigCartel’s format to WordPress was easier than I thought it would be. In a nutshell, I created a blank WordPress theme, re-created the original theme’s markup structure in the WordPress theme, and added the CSS from the original design to the WordPress theme stylesheet. It took a bit of work to get everything working properly, but I was able to send James the new website design pretty quickly so we could get to work customizing it. Once I had the original design transferred into WordPress it was pretty straightforward to make the changes James needed to the design. A few hours of editing the style.css file and the first part of the project was all done. Next we needed to get his blog moved over to his new website. Moving his blog from Blogger.com to his new website was not as easy as I thought it would be. The process seemed simple enough at first. Log in to his Blogger account, export the blog, then import it to WordPress. Easy right? Well it proved to be a long confusing trip through a bunch of errors from Google of all places. The thing is, WordPress requires Google account authorization to import from Blogger. 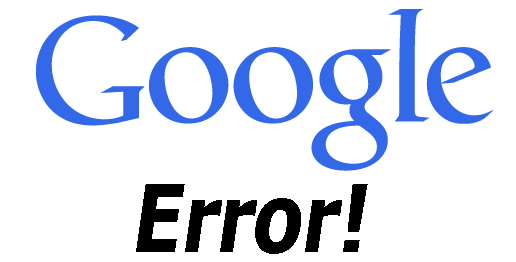 So I had to try and figure out how to make Google happy so I could import from Blogger to WordPress without Google complaining. Just trying to explain it is confusing. In the end, I finally figured out the proper Google account settings to get his blog imported and thankfully the import worked flawlessly. Once I got past the import errors, all of his old blog posts, including pictures and videos, were imported into WordPress and looking great. It took a bit more CSS editing to get the look and feel from the original theme incorporated into the blog, but in the end the blog import was a success. Next was the most important part of the whole project, the shopping cart. Getting James’ website connected to his shopping cart was nowhere near as difficult as I thought it would be. Thankfully BigCartel has some great tools for editing their themes that were super easy to use. It took a bit of work to get the markup and CSS for the BigCartel theme to match his WordPress site, but having the right tools made it easy to edit and check my work. I hadn’t used BigCartel before this, but my experience using their site was definitely nothing but positive. After editing the shopping cart theme it was a simple matter of adding links between the sites and we were good to go. 3 websites combined into one with a new custom design, WordPress blog, and custom shopping cart. 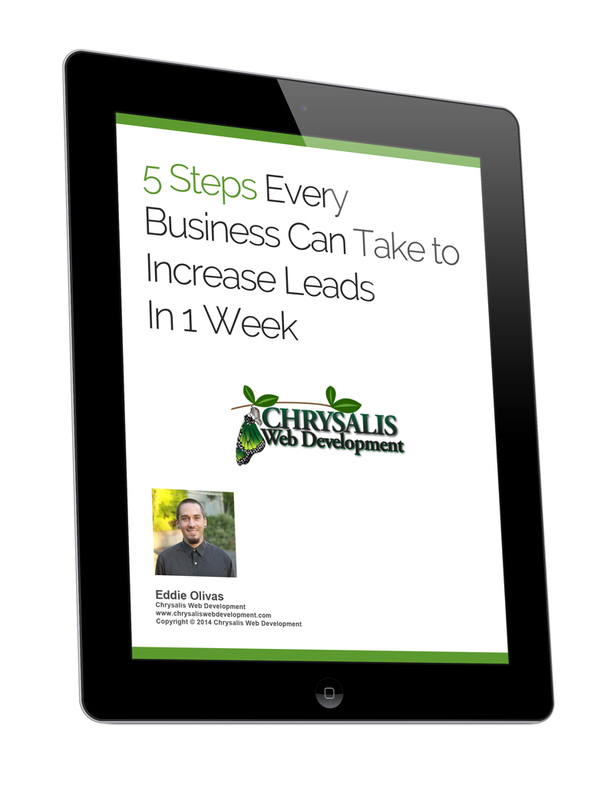 In the end James has reported to me that he’s seen a steady increase in business through his website. 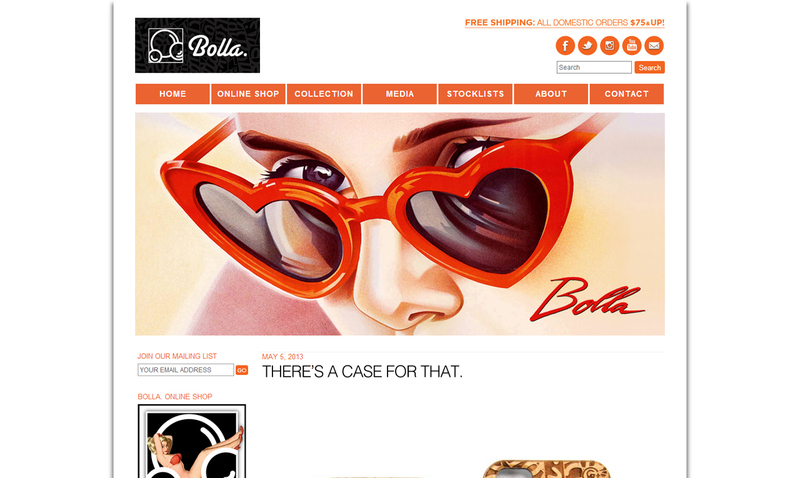 Check out BollaKills.com and be sure to check out the awesome clothing designs on his shop page.